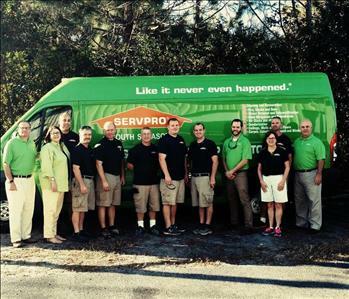 Introducing the SERVPRO of South Sarasota Team! 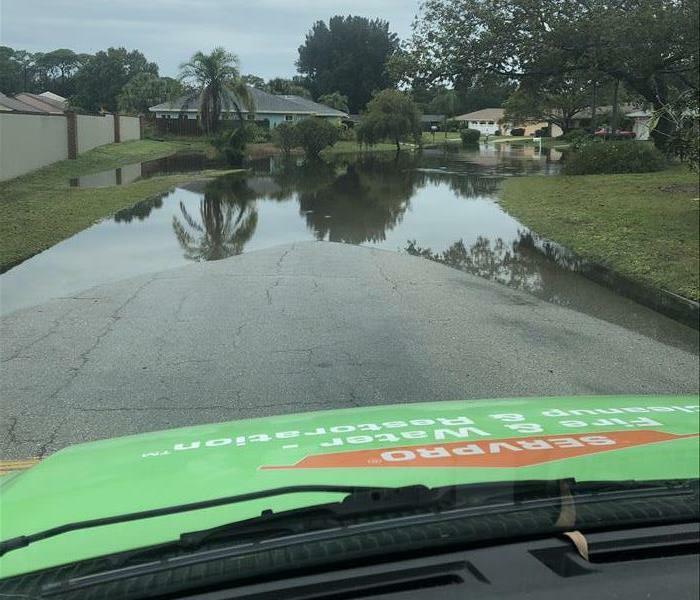 Our team has been making water, fire, mold and trauma scene restorations look "Like it never even happened." 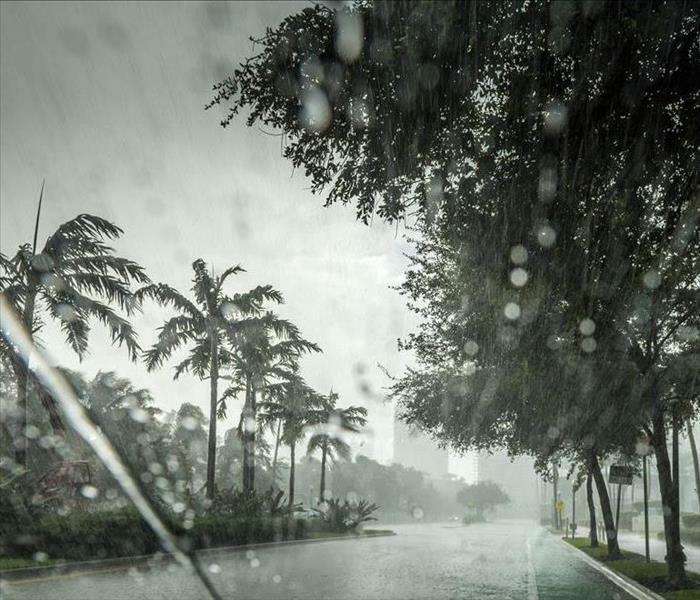 in the City of Sarasota and surrounding areas for 8 years and counting!